HMD Global launched the Nokia 5.1 with 18:9 display but and its updated variant Nokia 5.1+ might be launched with some additions alongside Nokia 3.1 and Nokia 2.1. It’s based on leaked renders and 360-degree videos. 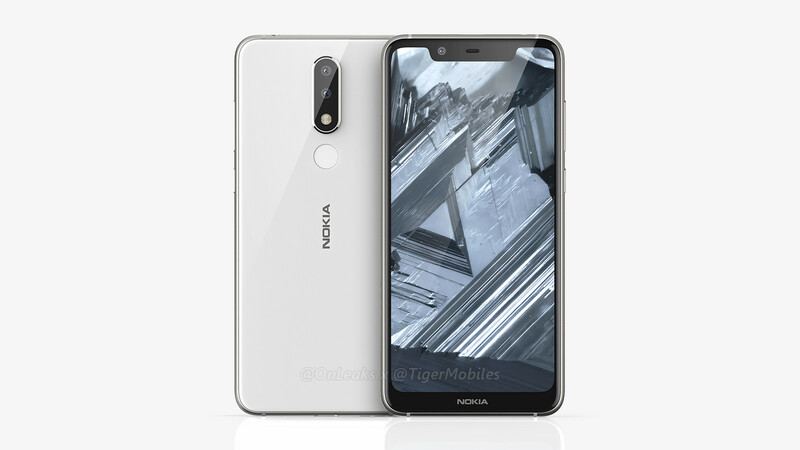 We can guess that HMD will introduce an upgraded version of Nokia 5.1. 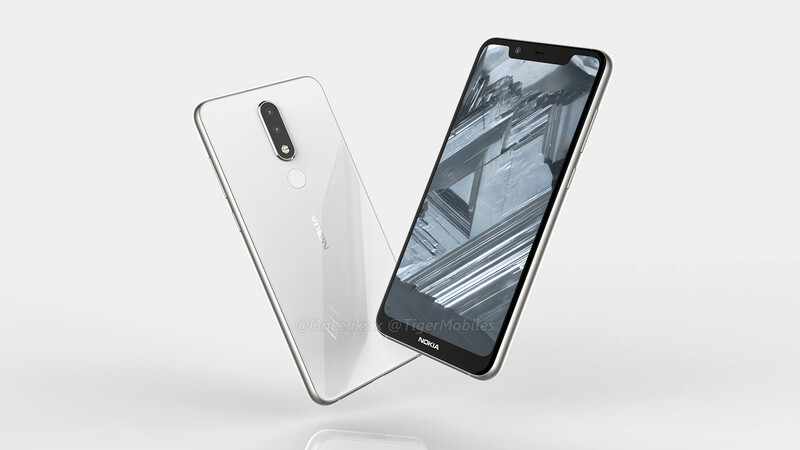 It looks like Nokia 5.1+ will highlight a metal body just like the Nokia X6. You can find notch at the top. Nokia 5.1 Plus is going to be 8mm in thickness and rest of the dimensions could be 149.5 x 71.9 mm. For the notch, the display looks big. The images show that dual rear camera and a fingerprint sensor at the back. Actually, leaks came from the TigerMobiles. We can see we can get USB C type port and in case of processor we can guess that a MediaTek Helio P23 chipset. Officially launch date of Nokia 5.1 Plus is not declared by the company but we will let me know when we know. So keep browsing our website for this kind of latest updates. Thanks, TigerMobiles to give such a nice information to us.